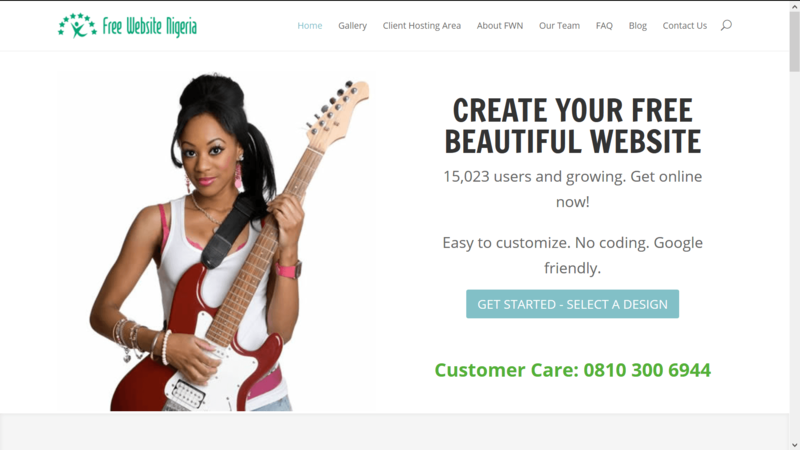 What is Free Website Nigeria? Simply put, it’s a service that gives you free website for your business! Yes, you read that right! “free website for your business”. FWN is provided to you by Lentarex Ltd. – www.lentarex.com located in Port Harcourt, Nigeria. Choose a Design from 100s of ready-to-use WordPress websites in our Gallery, and buy a web hosting account here and we’ll install your chosen website in your purchased hosting account for free. Upload your logo, images, choose your site color, and add your business information to the site. It’s as easy as copy & paste!